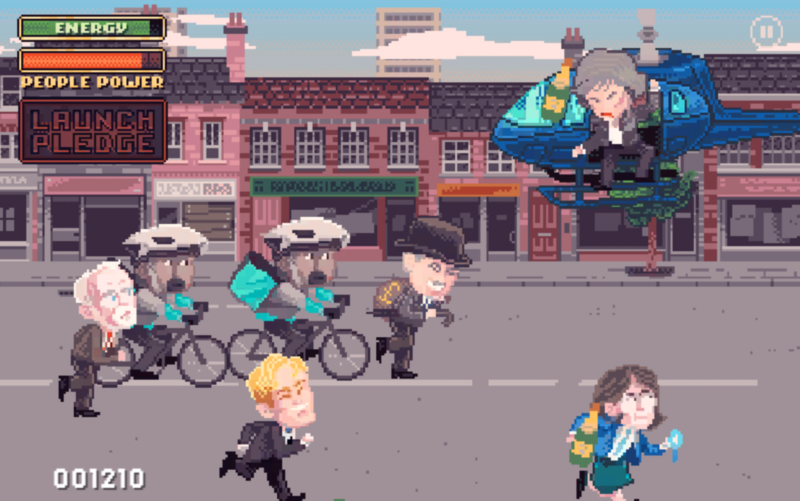 In CorbynRun you play as Labour leader Jeremy Corbyn taking money back from Theresa Mayhem and her army of tax dodgers and Tories. Gather People Power, launch Labour manifesto pledges, defeat the Tories. My role as a designer and Unity developer was to assist Federico Fasce in implementing key mechanical and aesthetic features in the app. 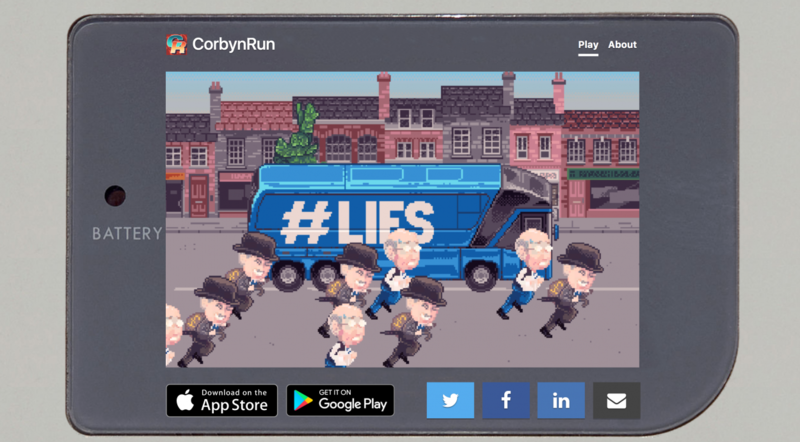 CorbynRun was created in total by a group of 9 Labour-supporting game designers, developers, activists, musicians and artists keen on contributing to the Labour campaign. 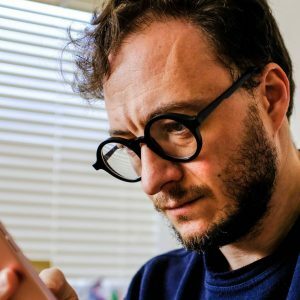 We’re an international team too, including Spanish and Italians, who’ve lived in the UK for years but can’t vote – but wanted to make an input into the election of a Labour government.